 Monkey Business Management System | All in one business management software to build your business online. Monkey Business Management System is ERP for modern businesses.  Build your business online with one solution, one low monthly price. Try FREE for 14 days. 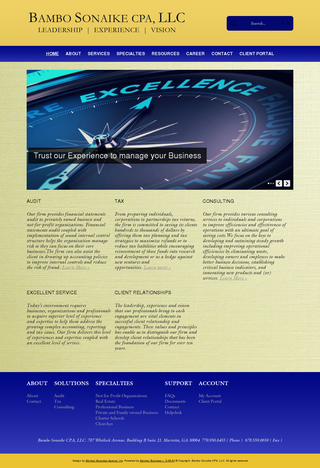 Every business needs a modern website. 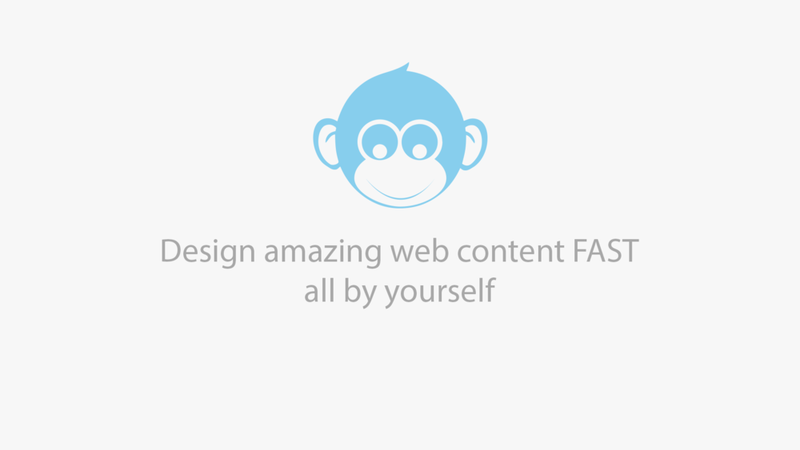 With Monkey Business, you can easily publish, market and monetize your business. Unlimited business email, at no additional cost. Create dedicated mailboxes for every person, team, or division in your business. 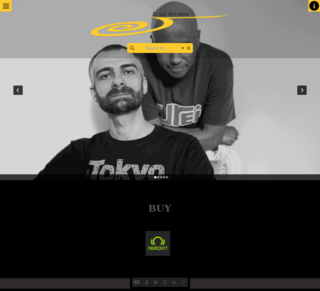 A full-feature online store. Large catalog? No problem. Unlimited products, custom options, categories, warehouses, discount codes, orders. Get powerful marketing tools you need to put your business, content, and offers in front of the right people, at the right time, every time. Billing solutions you can rely on. Create professional invoices, accept secure payments, with automatic payment reminders. Win customers over with first class support. FAQs, documents, manuals, forums, custom forms, surveys, polls, Helpdesk. Over 100+ gorgeous reports and data points so you can understand what's truly going on within your business. To build & run your business. Stop juggling multiple solutions. Signup new customers, take orders, provide support, manage your cash flow. 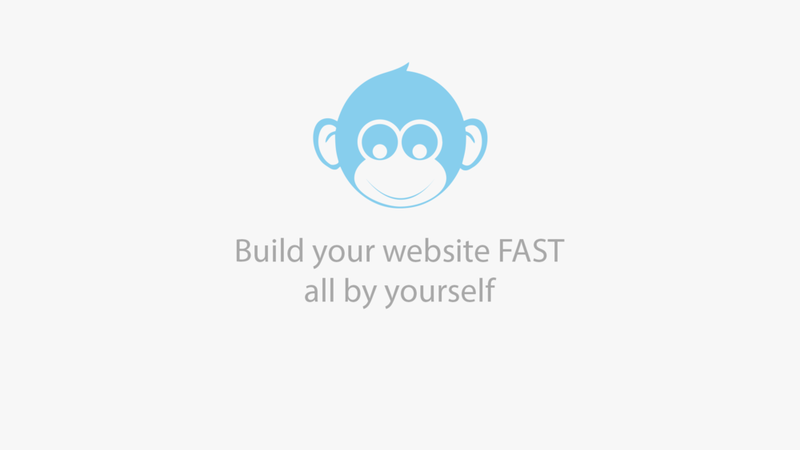 Monkey Business is all you need to build and run your business online. Professional designs. Setup in minutes. Easy, point and click customization. Quickly add new pages. Drag and drop organization. One-click page editing. One-click page editing. Content templates. 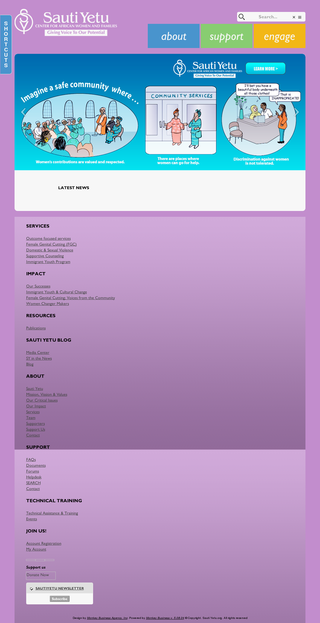 Drag & drop publishing. Seamless photo editing. Integrated stock images. Style presets. Advance copy paste. Create as many email accounts as you need. Securely send and receive email from any device. Organize all your email contacts into targeted mailing lists. Design beautiful email messages. Send messages immediately or schedule for future, or repeat mailing. Unfettered, full-featured, flexible. Powerful catalog management. Unlimited products. Sell anything: products and/or services. Inventory monitoring. Flexible tax rules. Integrated real-time shipping. Sales promotions, and discount codes. Seamless shopping cart, and checkout for superior user experience. Collect the data you need, create custom forms in minutes. Drag and drop form builder. Save to database. Export to Excel. Integrated payment processing, so you can easily create order forms. Create surveys fast. Easy drag and drop survey builder. See responses in real-time. Make data-driven decisions. Easy market research. Comprehensive reporting. Publish and manage frequently asked questions (FAQs) about your business, products and services. Author fast: provide a question, provide the answer. Organize FAQs with categories. Drag and drop to organize. Flexible publishing options. Easy style customization. Your users know what they want, Unified Search helps to find it. Pages, blogs, articles, pictures, videos, whatever. 100% secure search: results only contain content the user is authorized to access. Keep customers happy with first class, responsive support. Customers can easily start, track and respond with support tickets. Assign ticket handling to the right person or team. Full ticket response tracking. Easily manage all your people. From customers, partners, to employees, quickly model, onboard and manage all the people in your business. Configure your account types, terms and agreements, on-boarding requirements, fees, upgrade paths and access levels. Completely customizable. Supports subscription billing. Easily control access to your business information, tools and services. Group based access control. Organize users into groups. Specify groups that can and cannot access every piece of content. Recruit and pay an army to sell for your business. End to end salesforce management. Multi-level compensation plans. Automatic commissions. Bill and get paid on time, every time. Create professional invoices fast. Automatic bill reminders. Autopay options. Turn your donors into a reliable funding channel. Give users the option to make one-time or recurring donations. Multiple Cause support. Autopay donations. Automatic email alerts. Donor controls. Sell display banner ad spots on your websites. Monetize your website. Control your own ad inventory. Create your own ad packages. Set your own prices. Automatic ad rotation. Automatic encoding of audio, video and photo. Comprehensive media management. Easy publishing. Support media collections. Build trust with customer testimonials. Request customer testimonials. Review and publish on any page. Automatic rotation. 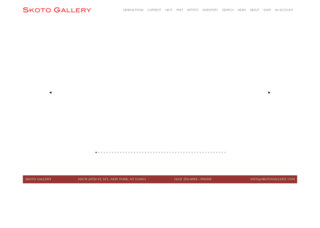 Almost 5 years since MBA has been hosting my website. Great experience. I have had no complaints. They are very friendly and courteous. They always go the extra mile to help me out when I get stuck. Create and list your event. Flexible tickets options. Integrated event marketing. Event dashboard. Share your knowledge. Smart communications marketing. Create blogs for everything. Easy content production, quality control and process management. From writing to publishing, easily manage every step of your content production. Professional quality control. Customizable workflows. Integrated content distribution and marketing. Poll your customers for actionable insight. Use polls to gain quick feedback on any issue. Secure, accurate, smart polling. Comprehensive analytics. Drive user and customer engagement. Create a raffle campaign. Set campaign duration and prizes. Automatic winner selection. Automatic email notification. Launch a rewards program to build customer loyalty. Easily reward your best people. Reward for every action. Award Cash and Point rewards. Add documents. Create categories to organize. Improve discovery with tags. Comprehensive access control. Enable peer conversations, and support. Create public, private or restricted access categories. Easy moderation. Follow content. Email alerts. Easily author and publish product manuals and white-papers. Provide your customers and partners with detail, organized information they need to do business with you. Print your own currency to do more business. Call your currency whatever you want. Create an exchange rate. Customers can buy it or earn it. Customers can use it to pay for products and services. Deliver content where your customers are with powerful inbound marketing. Automatically and intelligently deliver content to channels that matter to you: we support email, and social media channels. Custom channel and content rules. Launch your own "Facebook Pages". Host your internal social network. Increase visibility: give every user, customer, partner, employee, department or project their own page. Get the power to do the right thing, at just the right time. Run your business 24/7 with milestones. Setup an action to occur when something you care about happens on an individual account basis. Schedule and run your processes in the background. Scheduler lets you automate your business processes. Create a job. Set the time to run. Run once, or repeat when you need. Comprehensive reports help you see your business in a whole new light. Get detail reports on every aspect of your business. Take your business integration to the next level. Provide API services that partners can integrate with. Consume any modern web service with ease and accelerate your own third-party integrations.